It’s Thursday, and the weekend is just around the corner. Whoohoooo! 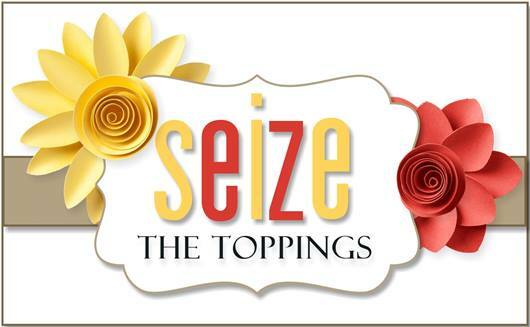 It also means it must be time for a new challenge over at Seize the Birthday! Our ” Topping ” option this time around is a Sketch. Some of us DT members struggled a little bit with this, including me. The funny thing is, I created it! LOL Not sure what the problem was exactly! Anywhoozal, Here are a couple of details about my card: Sentiment is from Hero Arts, butterfly is Stampin Up. The flowers were cut out with my circuit and I also used my script stamp to add text behind the butterfly and sentiment to mimic the text on the butterfly DP. The fancy nestability is called Picot Edge and I also used an MFT large scalloped die as well. The rest is pretty self explanatory. Hope you come on over to STB and see what my amazing teammates have done with this sketch, and join us while your there! 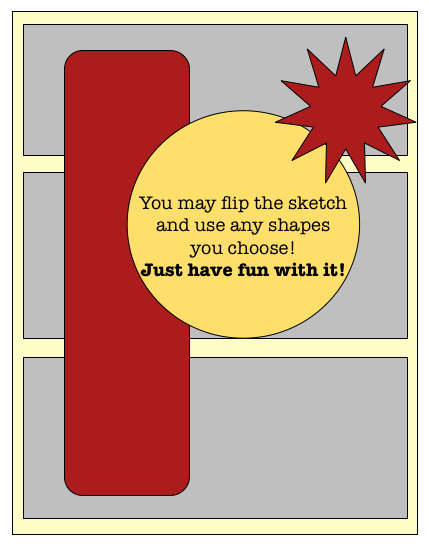 Categories: Cards | Tags: Card making, Cards, Happy Birthday, my favorite things, rubber stamps, sketch challenge, stamping, Stamping Up | Permalink. Love your card. The butterfly and doily are so pretty. Perfect with the butterfly paper. Lots of fantastic colors in this card. Great layout and design! I love all your border dies and the doily, Nancy. 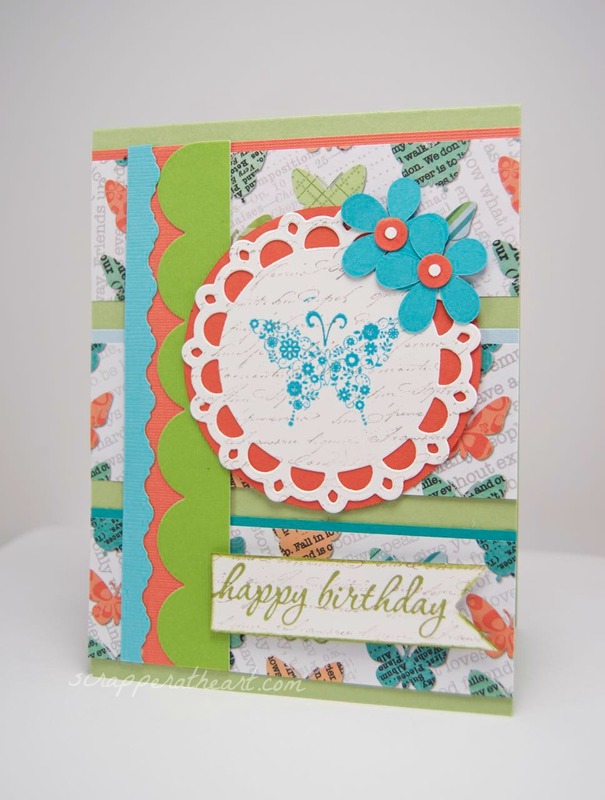 Fun spring or summer birthday card with all of those wonderful butterflies! Pretty colors too! Gorgeous colours! Love the vertical panel and fabulous details.